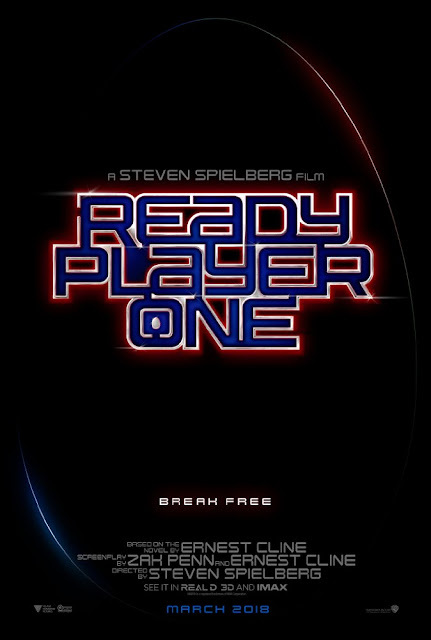 To get right to the point, here's the first trailer for Steven Spielberg's Ready Player One introduced yesterday at ComicCon. 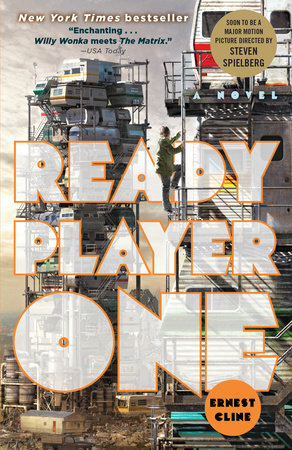 We first wrote about Ready Player One based on the book by Ernest Cline back in November of last year. It's not really my thing but the cast list is intriguing: Mark Rylance—who we loved in Wolf Hall and just the other day, in Dunkirk, Ben Mendelson—the black sheep in BloodLines, Simon Pegg and Tye Sheridan, the young star whose voice over begins the trailer. Any sci-fi fans in the house? The novel is set in a dystopian America in 2044. For me, the video game like visuals aren't a draw but I'm likely in the minority. Plenty of time to get the book under your belt first. Ready Player One hits theaters in March of 2018.